People with curly hair have extra troubles in maintaining their hair than others. Although it is really beautiful and quite different from other regular styles, it is more prone to drying. The hair always stays frizzy, and along with the dryness, it results in split ends, breakage, and brittles. This is one of the reasons why it requires better hair care, conditioner, and regular oil treatment. Hair masks are important to be included in hair care. If you add them to your regular hair care routine, you will be free from the brittles, frizzes, and rough texture. 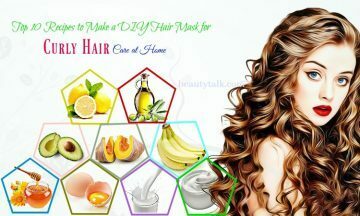 Today Beauty Talk shows you top 10 easy recipes to make a DIY hair mask for curly hair care at home that you should not ignore! Olive oil is beneficial for nourishing the scalp, conditioning the hair, and improving the elasticity of your hair. This oil is perfect for people with dry and damaged hair. It helps to get rid of coarse hair and damaged, porous strands caused due to using hash chemicals. Olive oil can also penetrate your hair shaft and keep moisture in the hair because this oil is capable of reaching the cortex and keeping the hair moisturized from inside. Moreover, this oil is optimal for managing frizz. However, you should use it sparingly because using too much oil may weigh the hair down or make the hair greasy. In addition, olive oil is perfect to use in the winter when the hair is easier to become dry. 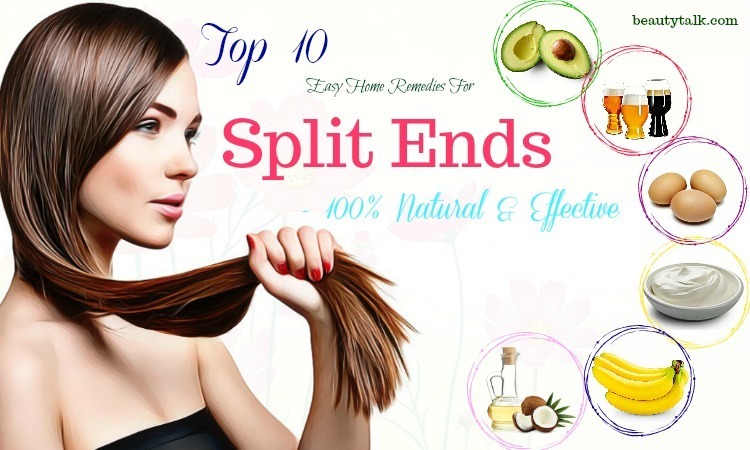 This method cannot fix split ends, but it aids in moisturizing your hair and reducing the risk of split ends after a trim. 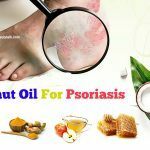 Its primary chemical elements include palmitic acid, oleic acid, and squalene, all of which are emollients and offer softening effects. This hair mask is great for women with curly hair. The rich mixture of yogurt, honey, olive oil, and vitamin E oil helps to give your hair moisture they need to keep buoyant and bouncy, not frizzy and frazzled. Olive oil – 5 tbsp. Raw honey – 2.5 tbsp. Firstly, add these ingredients to a bowl and mix them until well-combined. Then, pour the mixture into a squirt bottle. Now, generously apply the mixture to the hair. After that, let it sit for about 15 minutes. Finally, rinse the hair thoroughly. Hair is mainly made up of amino acids and proteins, and eggs are extremely rich in fatty acids and proteins. The protein aids in making the hair follicle stronger, which leads to fewer split ends and reduces breakage. In addition, the high content of vitamin D present in egg adds volume to your hair. The vitamin A in it helps to promote hair growth, nourish the scalp, stop dandruff, and produce natural moisture by enhancing sebum production. Also, its vitamin E content works to protect the hair from the damage of UV rays and many other environmental factors causing hair damage. Lastly, vitamin D in it helps to improve the hair texture and add the shine to your hair. Using raw eggs can also help to tame frizz. This is thanks to their natural moisturizing effects, with the egg yolk being especially beneficial for dry, damaged hair. Unlike several harsh shampoos, eggs do not strip your scalp or hair of the natural oils, which leaves your curly hair naturally bouncy and shiny. At first, add the ingredients in a blender and blend them until you get a smooth and applicable mixture. Then, apply it to your hair, from the hair roots to the ends. Now, wear a shower cap. After that, let it sit for at least half an hour. Finally, wash it off as usual and enjoy the results. Yogurt is a popular hair care ingredient that you can easily find at home. It is enriched with vitamins and essential fatty acids that are very good for hair health. It helps to remove dandruff due to its anti-fungal effects that soothe the scalp. It also aids in calming frizz by keeping the hair moisturized. Moreover, yogurt helps to control hair fall by improving the health of your scalp and reducing the clogged follicles. Yogurt also balances pH levels of the scalp by regulating the production of sebum. It is especially beneficial for dry hair because it provides extra moisture and locks moisture in the hair. This leaves the hair feeling soft while adding extra shine to it. In this recipe, yogurt and honey, two nourishing ingredients when mixed together, make an excellent nourishing hair mask for people with curly hair. Then, add the remaining ingredients to it and whip them again. Or, simply add the ingredients to a blender and then blend them until you get a smooth paste. Now, apply it to your hair and cover the hair with your shower cap. After that, leave it on for half an hour. Finally, wash it off with your shampoo. You will get sheer curls that are fluffy and shiny. Mayonnaise includes eggs, oil, and vinegar, all of which is recommended for use on the hair. Eggs and oil are beneficial for strengthening and moisturizing your dry hair while vinegar is often used to give your hair more volume and bounce. If you have a dull, lifeless hair, try using mayonnaise once a week. Note: Regular, full-fat mayonnaise contains the ingredients that help to nourish your hair and also make it silky and soft. Fat-free or low-fat mayonnaise contains fillers that can be more harmful than others when used on the hair. Remember to choose regular mayonnaise for the best results. 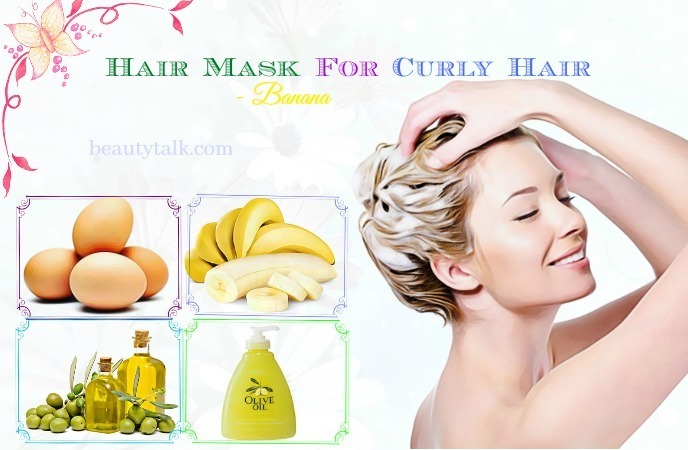 In this hair mask for curly hair recipe, mayonnaise and banana help to strengthen and moisturize the hair. It also adds shines to the hair and makes it bouncy. 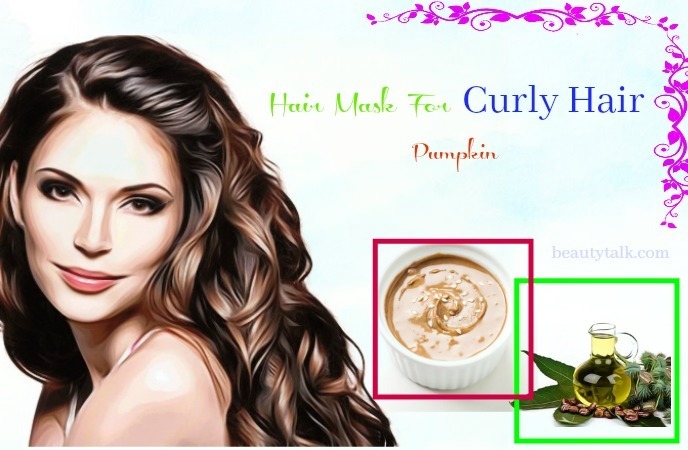 Try this hair mask for curly hair recipe and you will be amazed by the results. Firstly, peel the bananas and then puree them in a clean mixer. Then, pour it into a small bowl and add mayonnaise and olive oil to it. Now, blend the ingredients thoroughly. After that, apply the mask to your hair and allow it to absorb for about 30 minutes. Finally, rinse it with water and add essential oil to reduce the smell of mayonnaise. You can store the remaining mask in the refrigerator. Milk has two kinds of proteins, including casein and whey. Casein and whey are beneficial for your hair. In fact, a diet low in protein may cause the hair to thin or prevent growth. 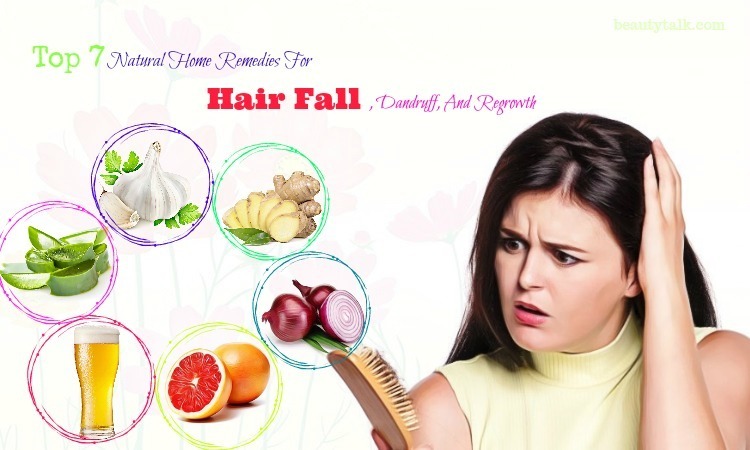 The hair health depends on your health. The milk protein can help to thicken the hair and add a shine to it. On the other hand, casein, the other milk protein is rich in glutamine that is an amino acid. And glutamine aids in improving hair follicle growth and thus casein is essential for hair growth. Milk is beneficial for a dry, rough hair. Adding it to your scalp nourishes the hair from within. At first, add the ingredients in a blender and then blend them until you get a nice and smooth paste. Now, apply the paste to your hair with your fingertips and then distribute it evenly with your comb. After that, cover the head with your shower cap and wait for 30 minutes. Finally, wash it off thoroughly and condition the hair. Let them air dry. Bananas have folic acid that helps to add shine to the hair. They also keep the hair moisturized and hydrated. The potassium and other natural oils present in this delicious fruit also improve hair health. Banana is beneficial for hair growth because it is rich in calcium, vitamins, potassium, natural oils, and carbohydrates that help nourish the hair. It also helps to promote a shiny, silky hair with healthy elasticity and control. As you may know, the proteins and vitamins in bananas provide the hair with the needed nourishment beneficial for healthy hair. This banana and egg hair mask for curly hair benefits you by replenishing the hair and then leaving you with a soft, supple hair. It also adds shine to your hair and brightens the hair color. At first, mash the banana and then add the egg to it. Next, separate the white from the yolk. Now, add olive oil to it, followed by the conditioner. Now, blend these ingredients in a mixer. After that, apply it to the hair. Then, let it dry for about 15 minutes. Finally, wash it off with water and then use your regular shampoo. Repeat this mask once per month. Avocados contain the “good” sort of fat. The monounsaturated fatty acids are rich in nutrients and aid in developing cells in your body. When you try to restore a smooth texture and shiny look to your hair, using an avocado mask is a smart choice. It helps to moisturize your hair and make it stronger. 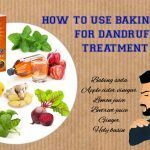 Moreover, it helps to tame a frizzy hair. Avocados are a high content of vitamin E and B vitamins, all of which are essential for hair growth and health. 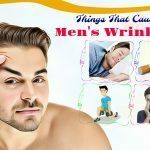 In addition, vitamin E in it aids in preventing damage to the scalp while vitamin B can promote cell turnover, which leads to strong hair growth. Firstly, blend the ingredients until well combined. Then, apply it to your hair & scalp and wait for 30 minutes. After that, wash it off with your shampoo and condition the hair as normal. Finally, let the hair dry naturally and flaunt the bouncy curls. Pumpkin seeds have many benefits for your curly hair. They are loaded with many nutrients such as iron, omega-3 fatty acids, and L-lysine that help to improve hair growth and volume. In addition, the high contents of iron and L-lysine in these seeds can help to manage excessive hair shedding . 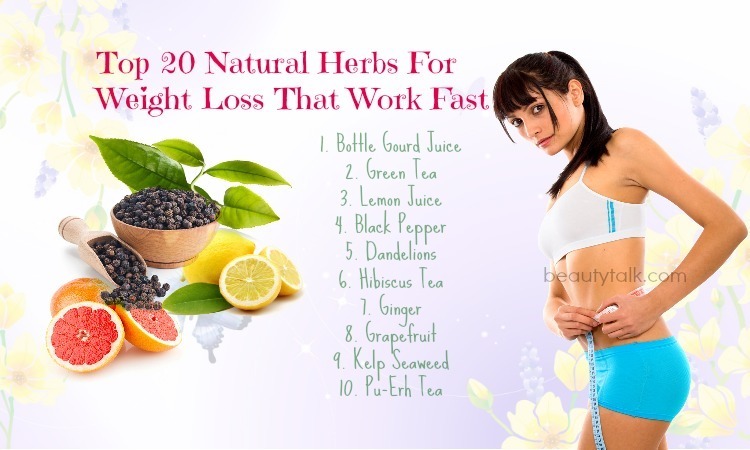 These nutrients also enhance hair growth and aid in restoring it to its natural beauty. Apart from this, the rich doses of zinc in pumpkin seeds help to treat dandruff. They contain nutrients such as omega-6 fatty acids and protein, all of which are essential for your scalp and your hair health. 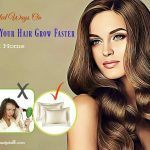 This mask helps to improve hair growth. The styling depends on the conditioner that you use after this mask. You may also add butter to the mask for protein. 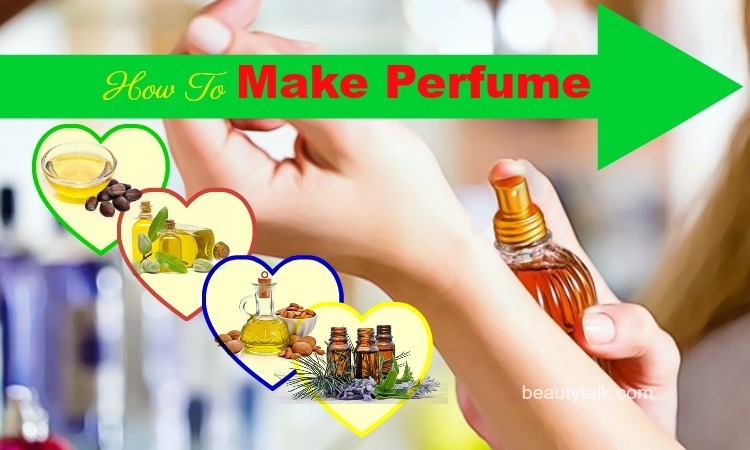 Mix the ingredients together and then apply it to your curly hair. You need more conditioner to make this mask easier. Lock the hair with your shower cap for at least one hour. Now, let the hair pack dry and stiffen. Finally, rinse it with cold water and then shampoo it as usual. Being an emollient, honey locks moisture in your hair to keep it conditioned. This is beneficial for reducing breakage. It has strong antioxidant properties that help to prevent damage to keep your hair healthy. In addition, honey helps to make the hair follicles stronger and treat hair loss . Honey is also packed with antibacterial & antiseptic properties that prevent scalp infections and treat some issues such as dandruff, eczema, etc. 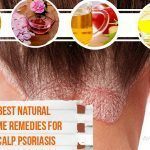 Also, it cleans your hair follicles by removing impurities from the scalp and hair. Using honey as a natural ingredient for your curly hair not only boosts growth but also promotes its shine and beauty. The benefit of this homemade hair mask for curly hair is the balance between moisture and protein. Moisture makes the hair shiny and flexible while protein keeps the structure of your naturally curly hair. At first, combine egg, honey, mayonnaise, and olive oil together to make a paste. Then, spread it on the hair and wait for 30 minutes. Finally, wash your hair thoroughly. To wash your hair, rinse the hair with cool water. When your hair is saturated with water, use your shampoo to wash the hair. After that, if the hair still feels greasy, you may shampoo again. After shampooing, you may use a conditioner. Lastly, enjoy your beautiful hair! Lemons are loaded with strong antioxidants thanks to their flavonoid content. It aids in fighting off the harmful effects of free radicals on the hair such as premature greying and aging. 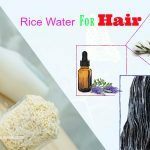 In addition, they have a pH level of 2 and although it is more acidic than the hair; when you dilute it, it may help to balance the pH level, reduce frizz, and enhance shine. 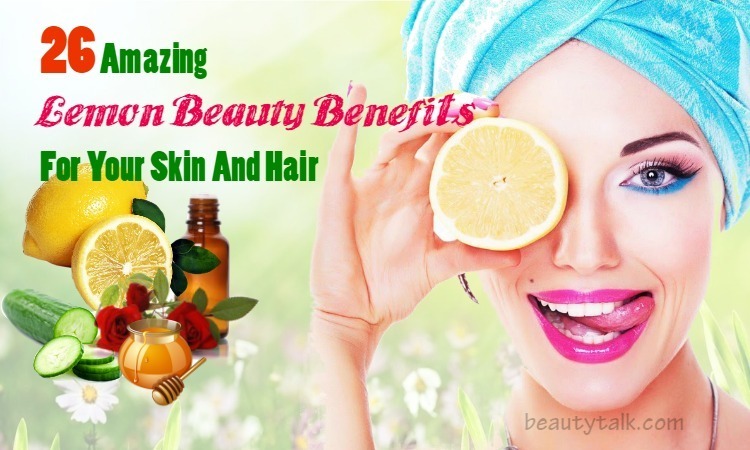 Lemon can also help to get rid of the dead cells and unclog pores to support a healthy hair and scalp while promoting hair growth and reducing hair fall. 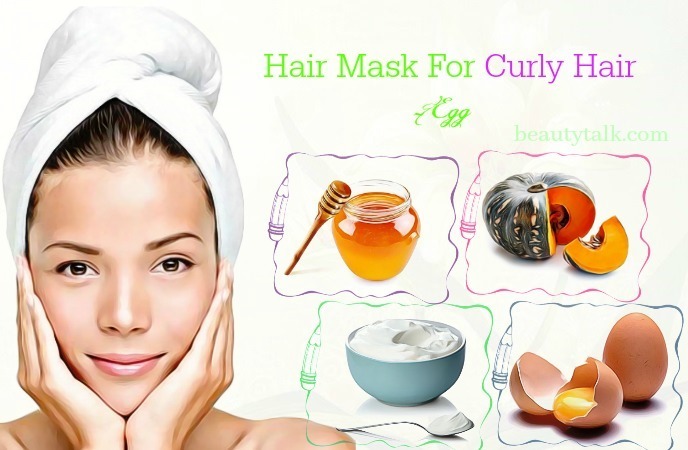 To get a smooth & soft hair within 2 hours, follow this hair mask for curly hair recipe! Firstly, beat eggs and then add lemon juice to it. Mix them well to get a creamy consistency. Now, add milk to a bowl and place it in the microwave for about 15 seconds. After that, take it out to give it a good stir and heat it for 10 seconds. If the milk curdles, throw it away. Get fresh milk and then repeat the process. You can take a spoon of milk and then add it to the egg and lemon mixture. Pour it until it empties. If you pour the milk right in, the egg could scramble. Now, separate the hair into 4 sections and then massage the hair mask in the scalp. Focus on the hair roots and tips. After that, let it dry for about 2 hours and lock the hair with your shower cap. Finally, wash it off with cold water and condition it. Remember that shampoo could dry out your hair! All of these recipes to make a DIY hair mask for curly hair care at home are safe and effective while being very easy to do. Therefore, let’s try them regularly to get a healthy and shiny hair. If you want to learn more about hair care problems, visit our Hair Care page. Please leave your thoughts in the comment box!